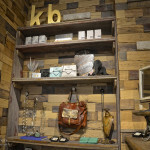 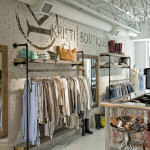 Kristi’s Boutique, located in Aspinwall, is a high-end women’s retail store. 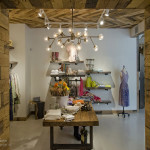 The location was selected as a space that the retailer could grow in to, while providing an open concept design and a space with character. 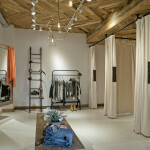 This 2,000sf space is a mix of rustic and modern – incorporating innovative design and construction elements, such as: reclaimed barn wood for ceilings and walls, piping clothes racks, a custom built barn door, epoxy flooring and various textured wall coverings. 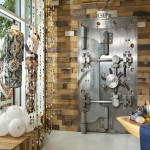 The attention to detail in this space makes this project one that really showcases the craftsmanship of the work that A. Martini & Co. provides to our clients. 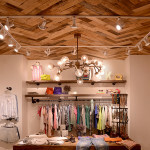 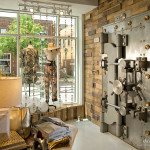 Our team was able to complete construction on a tight schedule based around the boutique’s opening date.